This report aims to improve public understanding of community solar by breaking down its design into 12 key decision points. Case studies of each model type, subscription rates, development times, and administrative costs of programs are examined at depth. 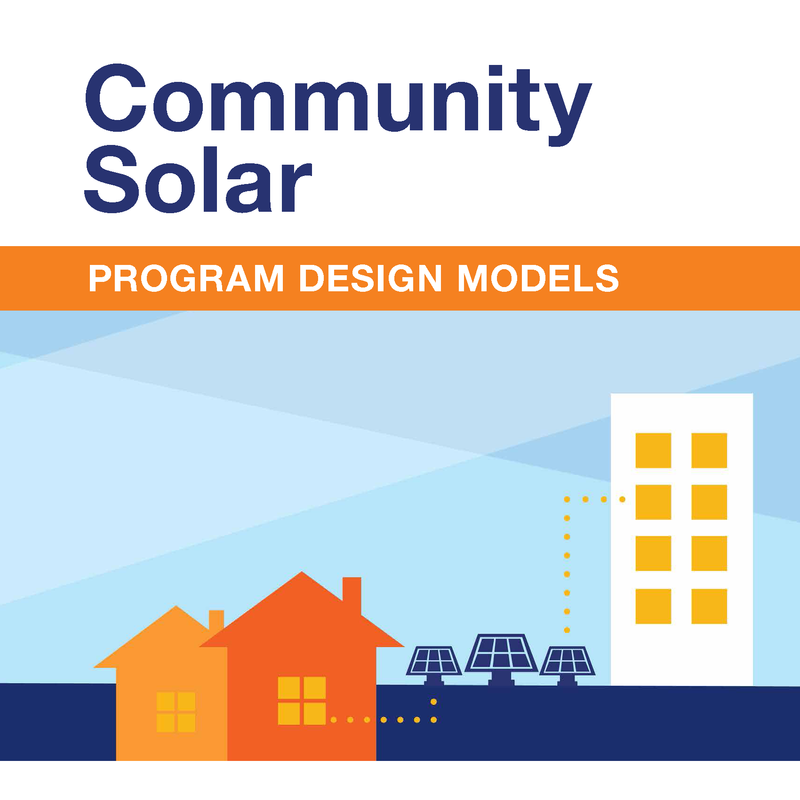 This report is the first step in a larger community solar process by developing the basic structure of a program.